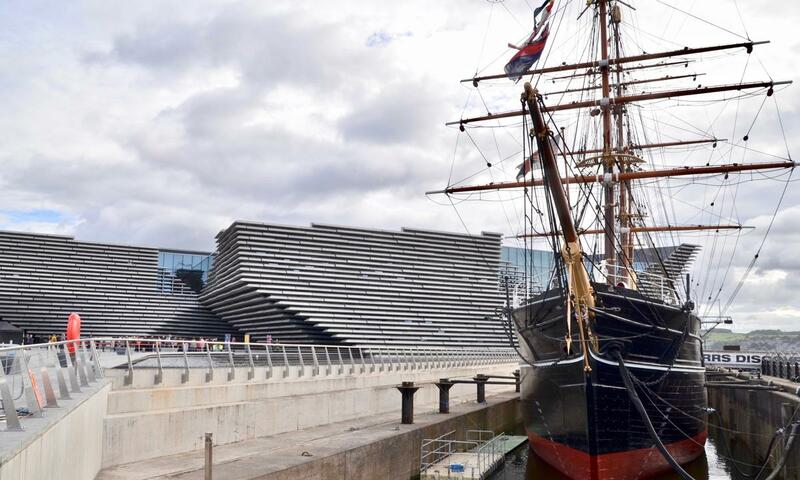 Having Scotland’s first museum of design in their neighbourhood is helping a number of other Dundee attractions to boost their visitor numbers, according to new research. 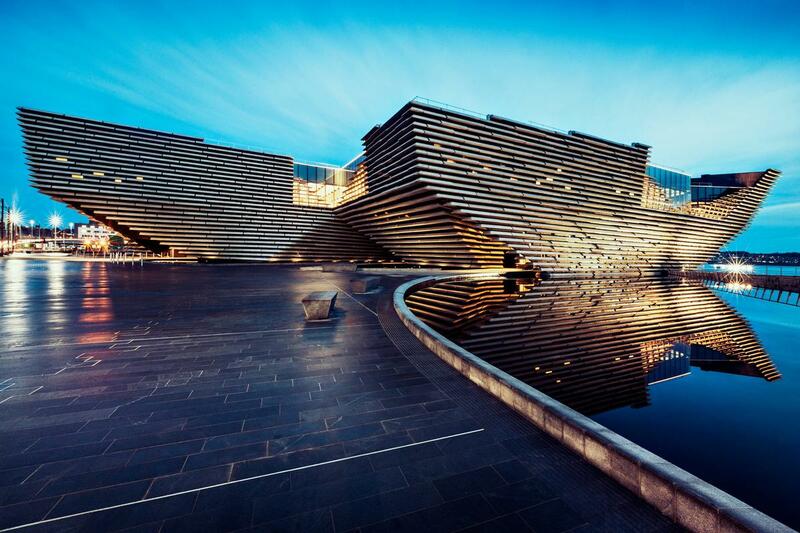 The V&A Dundee opened in September 2018, and welcomed more than 340,000 people in its first three months. However, the benefits are being shared around, it seems. Nearby Discovery Point – site of the Antarctic-exploring RSS Discovery ship and museum – saw its visitor numbers increase by 40 per cent in 2018. Dundee’s McManus Art Gallery & Museum also saw a big bump in visitors: a 31 per cent increase. 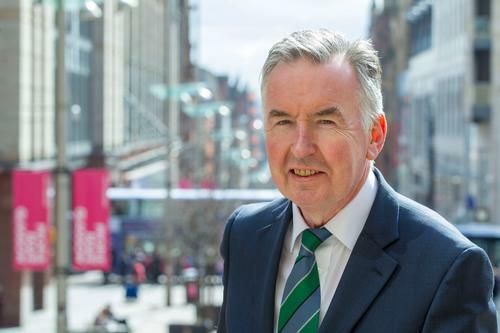 The statistics come from the Moffat Centre for Travel and Tourism at the Glasgow Caledonian University, which has analysed the performance of 680 paid and free tourist sites around Scotland. Overall, the research found that visits to Scottish tourist attractions fell a little in 2018, the 61.4m visits being a drop of 0.5 per cent on 2017. The Moffat Centre said this was largely due to record-breaking temperatures over the summer months, affecting attendance to indoor attractions. Illustrating this aspect, it said that visitor numbers to Kelvingrove Art Gallery and Museum and the Riverside Museum – both indoor attractions in Glasgow – fell by 19.1 per cent and 7.4 per cent respectively. However, Stirling and Urquhart Castles both had more visitors in 2018, while there was growth in Loch Ness cruises. London’s V&A Museum has announced a partnership with Elton John and his husband, David Furnish, that will see its Gallery 101 in the newly opened V&A Photography Centre renamed 'The Sir Elton John and David Furnish Gallery'. 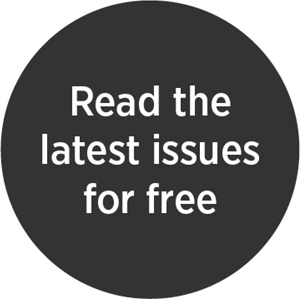 More than 190 UK institutions and individuals from the arts and culture sectors have pledged their support to Culture Declares Emergency (CDE), which is part of the Climate Emergency Declaration campaign. Disney has donated US$5m (€4.4m, £3.8m) toward the restoration efforts of Notre-Dame Cathedral, following the huge fire that destroyed much of the iconic landmark in Paris.